EPA Regional Administrator Dunn wrote to GE regarding the Housatonic Rest of River. Here is EPA’s letter and GE’s response. Senator Warren, Senator Markey and Congressman Neal wrote to EPA Administrator Pruitt about the Housatonic Rest of River. We have posted their letter and GE’s response. 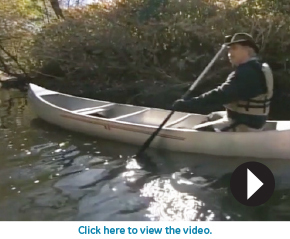 Professor Robert Brooks, Director of the Riparia Center at Penn State, has been studying the Housatonic River for more than 30 years. 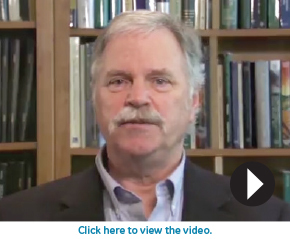 Watch the videos below to learn more about the long-term effects of EPA’s massive construction project on the wildlife corridor, fish species and the vernal pools, essential habitat for the survival of state-listed species. Professor Rob Brooks describes how the Housatonic Rest of River will be severely impaired for decades, perhaps generations. To watch more expert videos click HERE. To read GE’s responses to EPA’s Rest of River proposal click HERE. 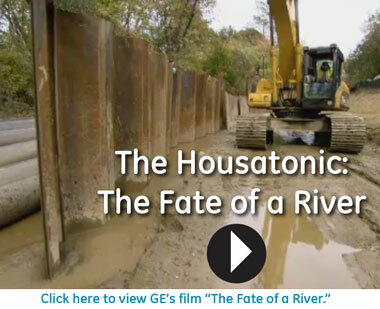 Take a few minutes to learn more, watch our short film “The Housatonic: The Fate of a River”.